Tell me more How much? 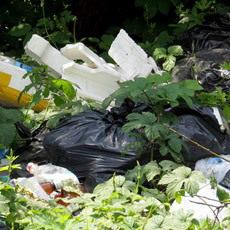 As an environmentally-friendly company we responsibly collect and dispose of your rubbish and waste. We aim to recycle as much as possible. Diamond Waste Services is a specialist rubbish removal, collection and waste company that proudly serves London and its boroughs. Our rubbish clearance services are available for residential and commercial properties that specialise in removing all types of waste. We also offer services in Kent and Surrey. 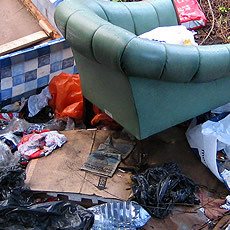 We offer professional, same-day rubbish clearance and removal services. Call for a free quote on 0800 138 9100. At Diamond Waste Services, we’re dedicated to delivering a reliable, cost-effective and efficient service that removes rubbish and waste from your property. 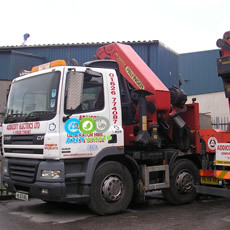 Our commercial and domestic rubbish removal and collection services are here to make your lives easier. Get in touch here. As a family-run company, we take great pride in offering a friendly and trusted service for businesses and homeowners across London. Our committed rubbish clearance service is incredibly popular with those looking to remove domestic waste or office rubbish. As a fully licensed and insured waste disposal company, we take great care with the process of collecting, removing and disposing waste and rubbish from your property. Contact us today. We’re committed to delivering a responsible service that aims to recycle as much waste and rubbish we collect. 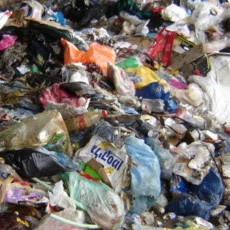 That’s why over 80% of the rubbish we collect is recycled. Read more. By sending an enquiry to us today, you can describe the service you need and attach a photo to it. We’ll get back to you as soon as possible with a free, no-obligation quote. Call us on 0800 138 9100 today for more information and how Diamond Waste Services can help you. We provide you with an estimate and if you're happy, give us a call to arrange an appointment. 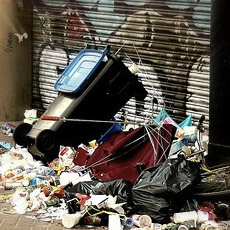 One of our trained rubbish removal experts will come to your premises and will remove any unwanted rubbish or waste - anything from a small desk to a large amount of builders rubble can be managed by our team. We arrange a convenient date and time to load it and clean up afterwards. 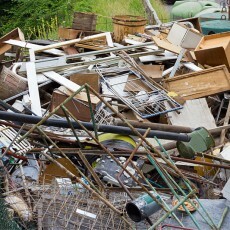 Diamond Waste Services then give you a call when the job is done to ensure you are happy with our service. Our broad network enables us to offer a fast solution to all of your clearance requirements in an efficient and professional way with same day or next day service.